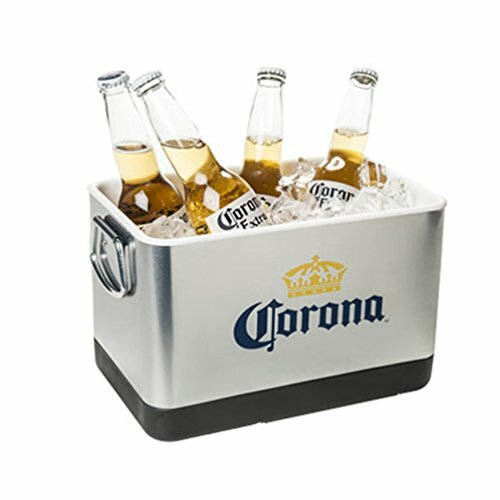 This beer bucket is made of stainless steel and can hold 6 beers with ice, please not this is not a cooler and does not come with a lid, it is intended to be a unique beer bucket only however it is insulated on the inside just like a cooler so it will work much better than your regular beer bucket. If you have any questions about this product by Mueangpan, contact us by completing and submitting the form below. If you are looking for a specif part number, please include it with your message.